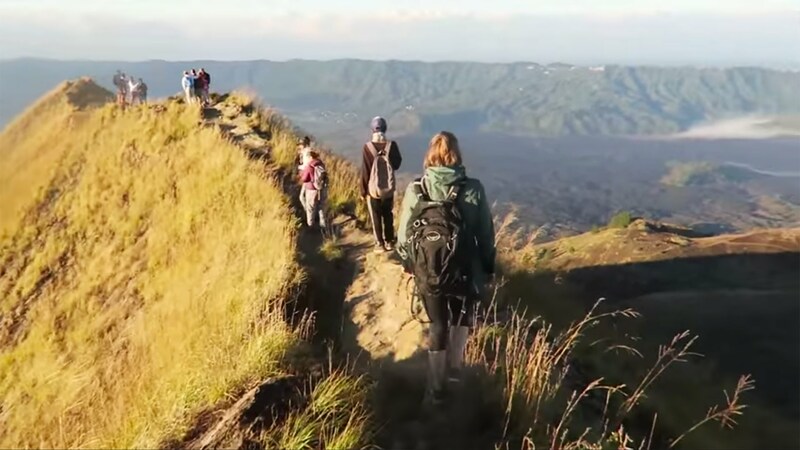 I , Ketut , arrange treks up to the beautiful Mt Batur Caldera. 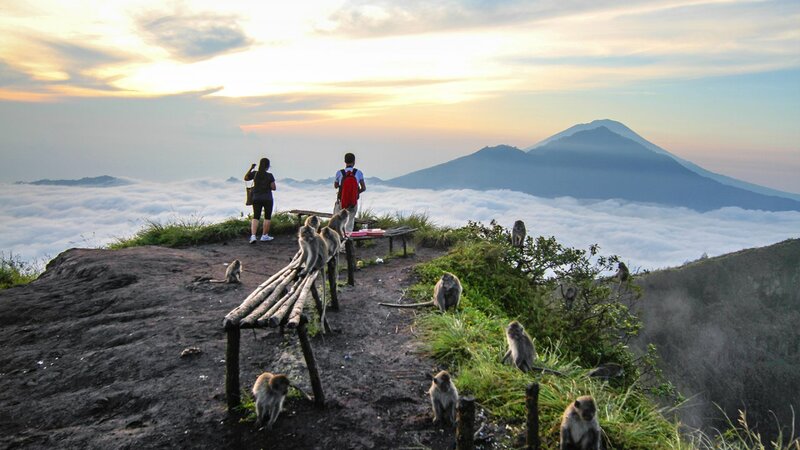 Mt Batur is at an elevation of about 1.717 m above the sea. The trek is of medium challenge and it take about 2 hrs to the top of the mountain . We leave early in the morning , so as to reach the summit in the time to see the sunrise. 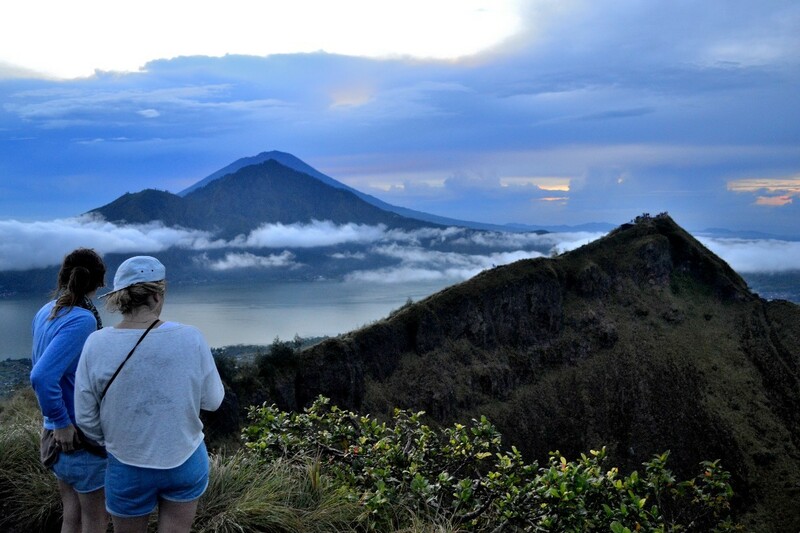 An incredible view of the lake Batur, Mt Agung and Mt Rinjani on lombok will be your reward !. I come and pick you up at your hotel and will drop you off at the place of your convenience. I provide you with the necessary equipment and foods , such as ; transport return , head lamp , walking stick and breakfast . I am flexible and can arrange the trek according to you own wishes . For more imformation and booking please contact me !